A OneNote Notebook with resources to help drive deep learning conversations and built for instructional leadership in schools. Microsoft has released a new resource for school leadership which bridges the gap between the work of teachers as learning designers and the work instructional leaders. 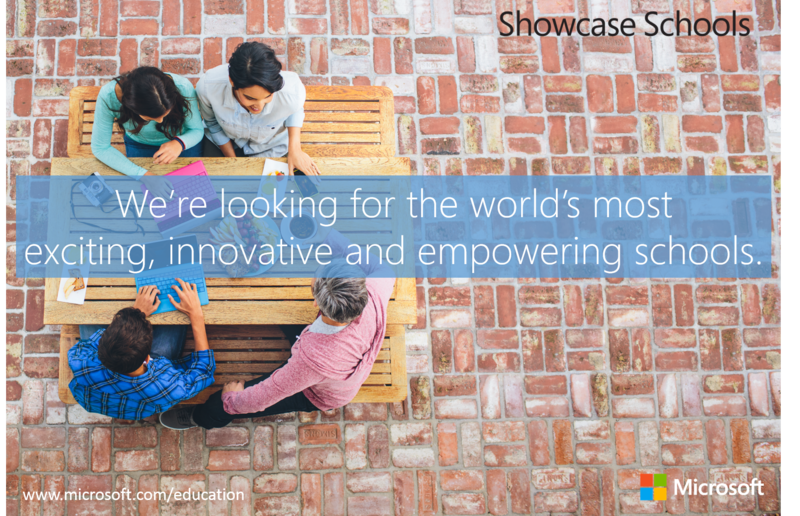 Mark Sparvell, Senior Manager, WW Education specializes in school leadership and noted that across many Microsoft Showcase Schools globally there are common themes and common challenges. Many of the teachers in the schools are redesigning learning to focus on adaptive capabilities or 21st Century Skills and the common resource used is the 21CLD Learning Activity Rubrics. 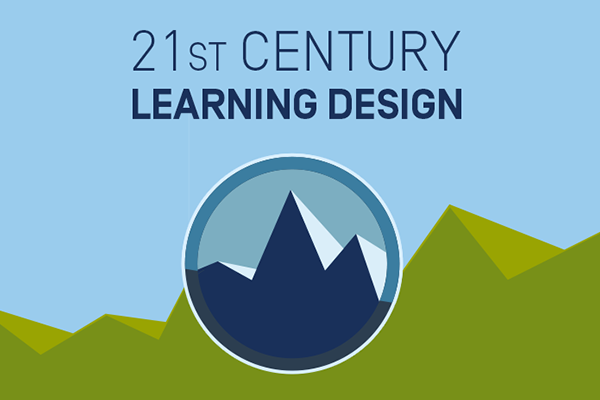 The 21st Century Learning Designs materials (21CLD), sponsored by Microsoft and designed by SRI International, include workshops and rubrics. These materials reflect the findings of the Innovative Teaching and Learning research published in 2011 (www.itlresearch.com) . 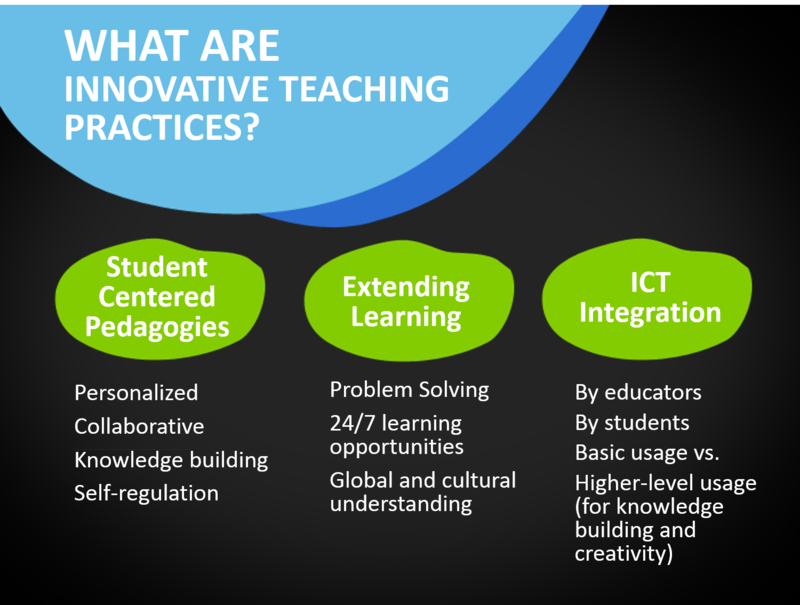 The ITL Research provides a correlation between innovative learning design and the acquisition of 21st century skills. The 21CLD materials continue to be extensively used in schools globally. HOW DO WE TURN CONVERSATIONS INTO LEARNING CONVERSATIONS? Mark notes ‘We know that professional conversations between educators provide the context for professional reflection and growth.’ The Deep Leading project team with support from Microsoft in Education and OneNote collaborated with Dr. Maria Langworthy to engage Showcase School leaders to develop, field test and refine a resource that would provide school leaders with the research, the resources and, importantly, the semi-structured interview questions which could be used to facilitate reflection. For a teacher who has planned a unit of work to develop the student’s ability to collaboratively construct knowledge within the context of a Math topic, the instructional leader now has some appreciative questions to drive reflection to support continued improvement. The 21st Century Professional Conversation Guide is underpinned by an Appreciative Inquiry approach which intentionally seeks to uncover the strengths and successes within a teachers practice within the framework of the ITL Research description of Innovative Teaching and Learning ie profoundly personalized, extended and amplified by appropriate use of technology. Organised space for leaders to created media rich pages for conversation notes and evidence of impact. Importantly, , the OneNote is designed to be ADAPTED and ENHANCED by the end user to suit their requirements.